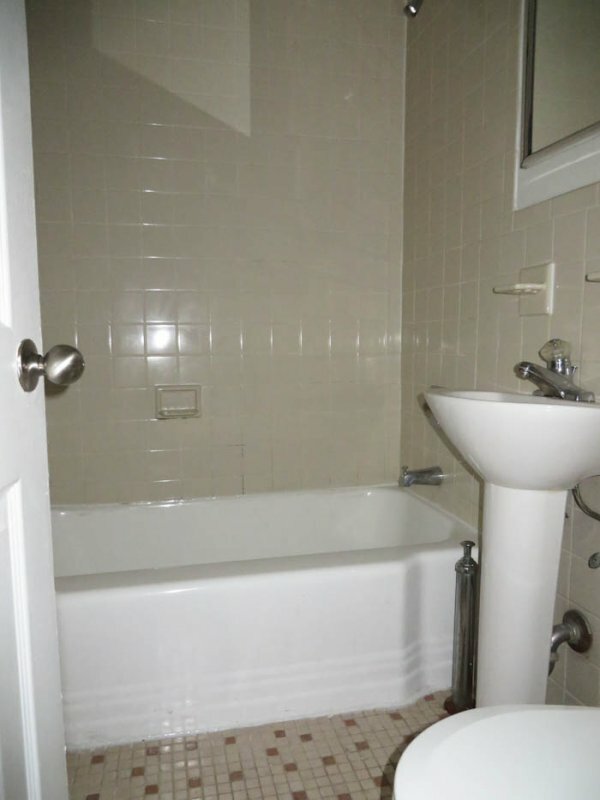 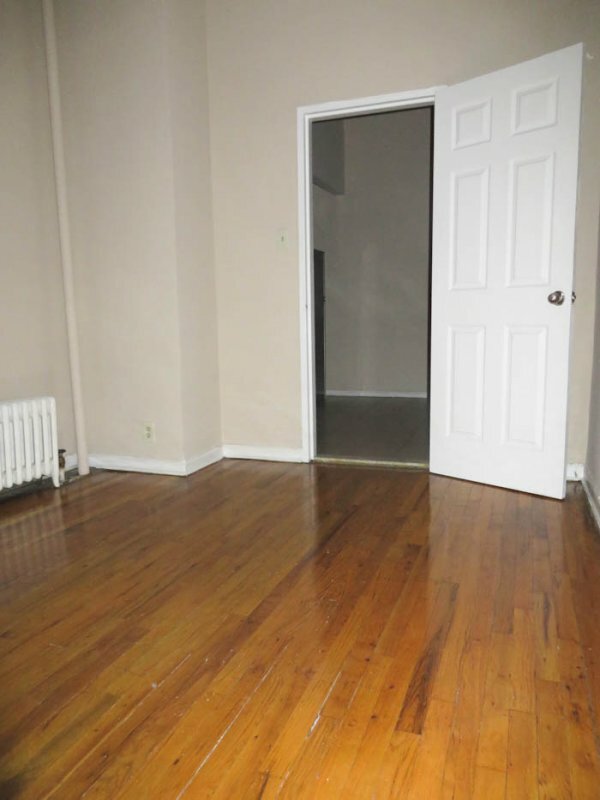 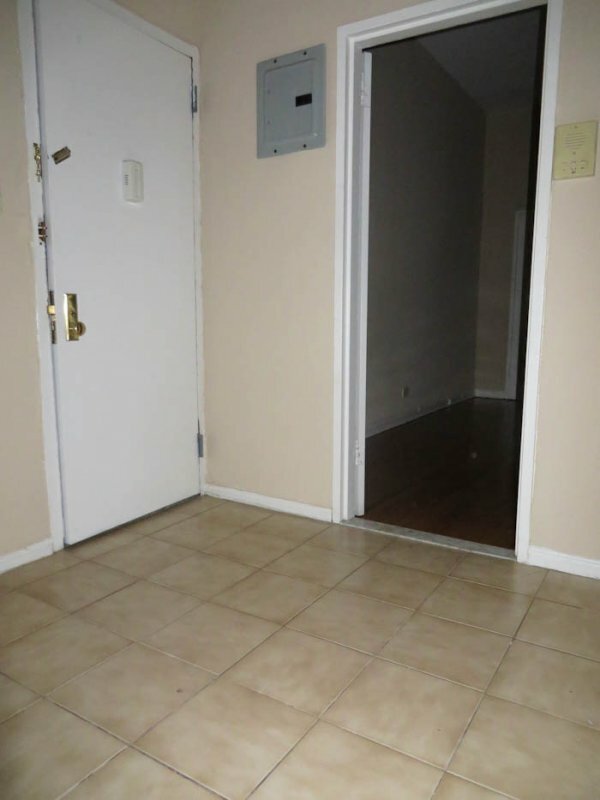 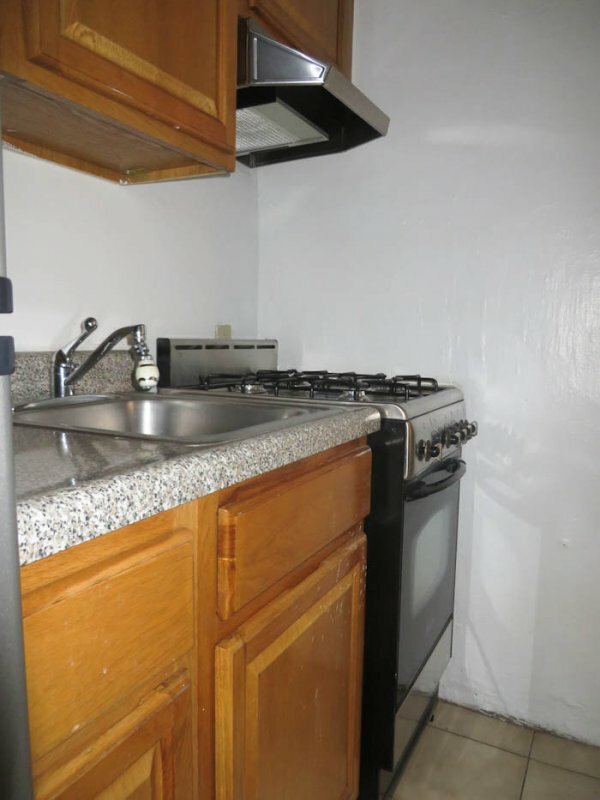 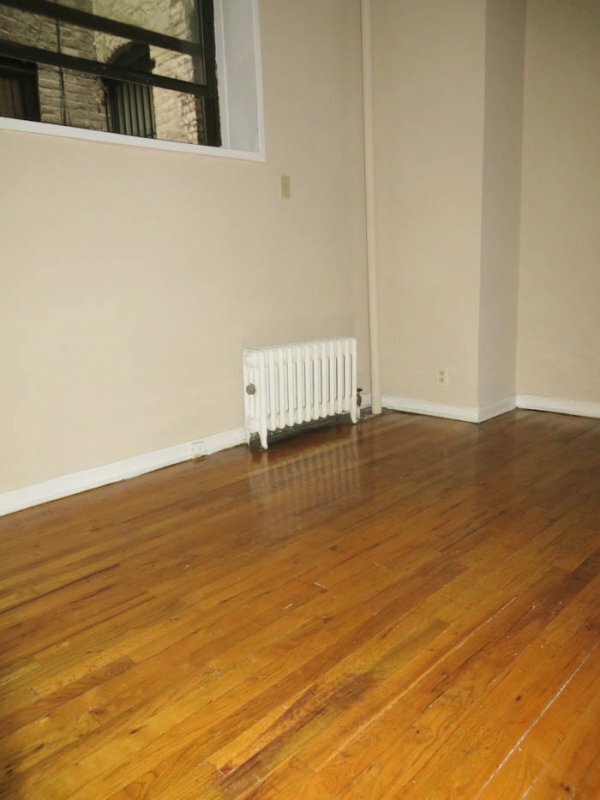 This one bedroom spot is located on W. 133rd, just west of Adam Clayton Powell. 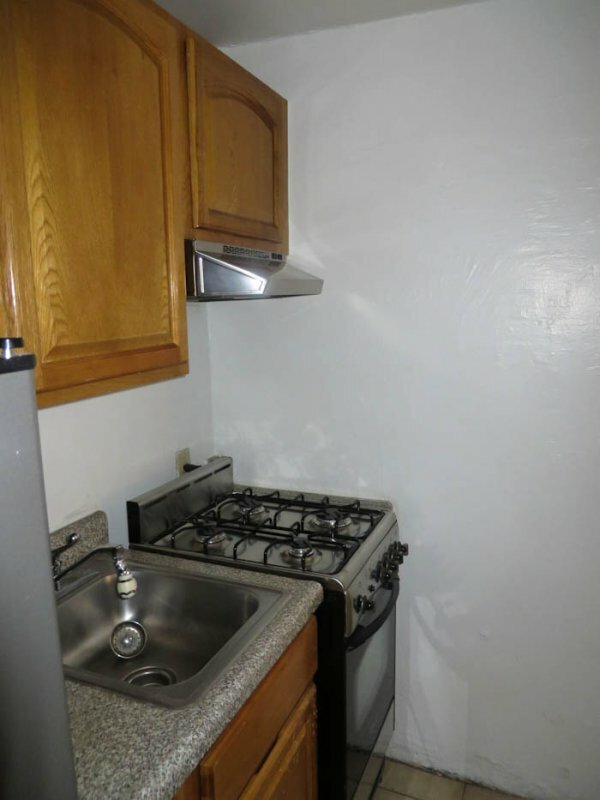 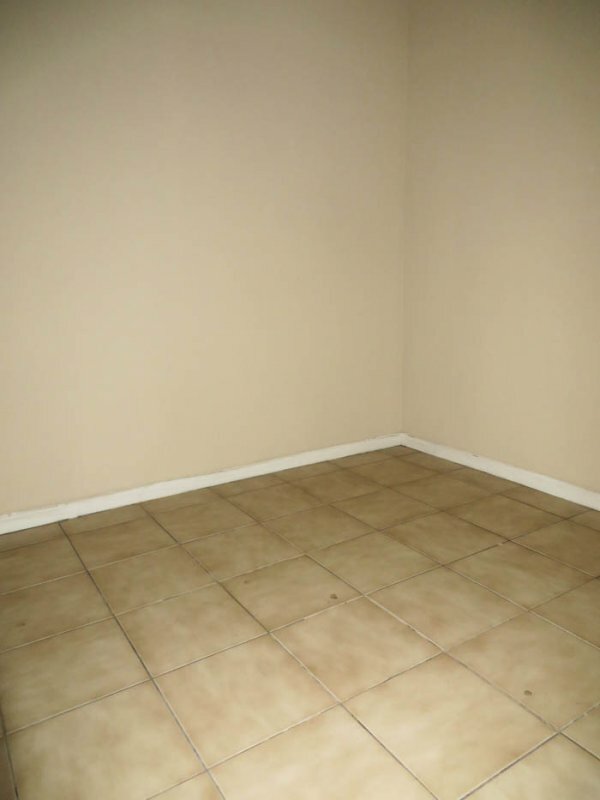 This apartment is nice and it is more like a studio with a separate eat in kitchen than a one bedroom. 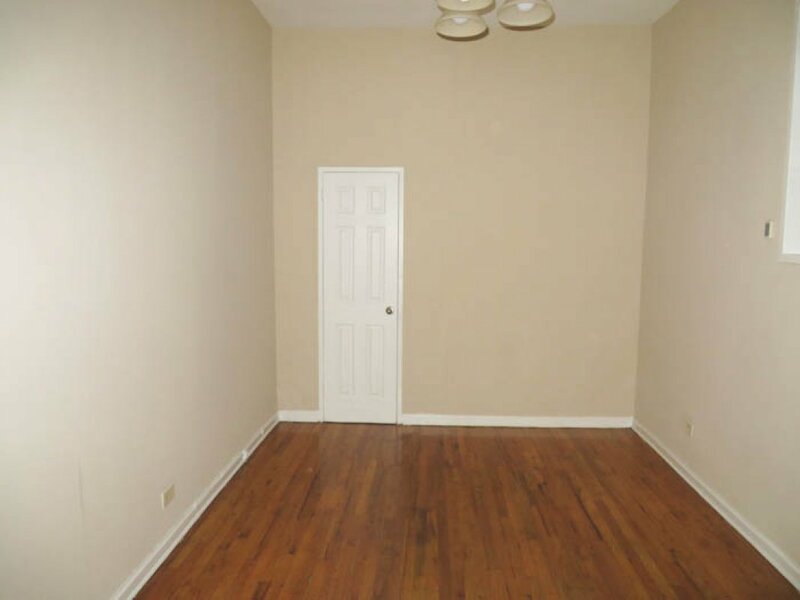 Please call or text Tim, The Homefinder, 917/689/2944, to come take a look at this market beater.